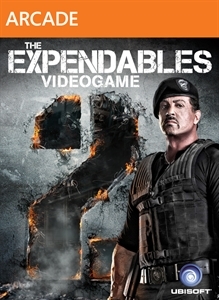 (Online Interactions Not Rated by the ESRB) Four Expendables (Barney, Gunnar, Caesar and Yin-Yang) are hired to rescue an extremely valuable, kidnapped Chinese billionaire. 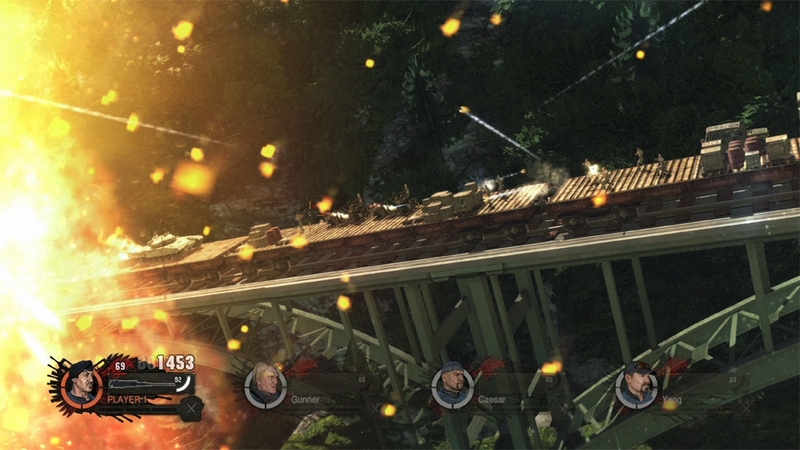 It's all business, until all hell breaks loose and the explosive mix of testosterone and kerosene detonates in a massive fireball that never lets up as the relentless action concludes where the new movie begins. 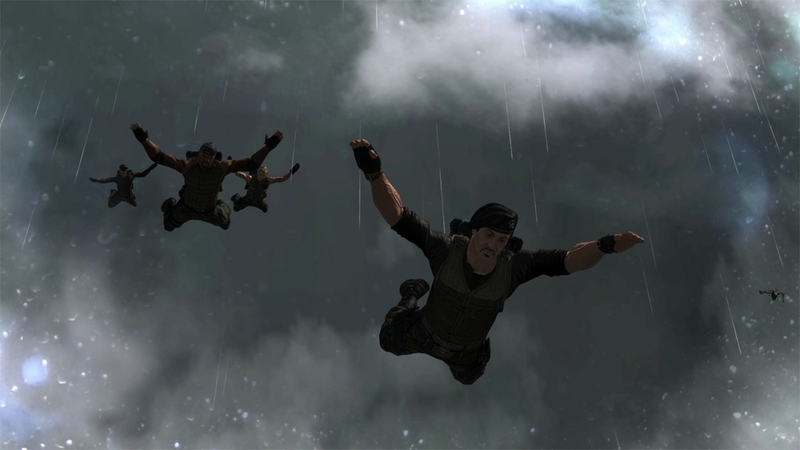 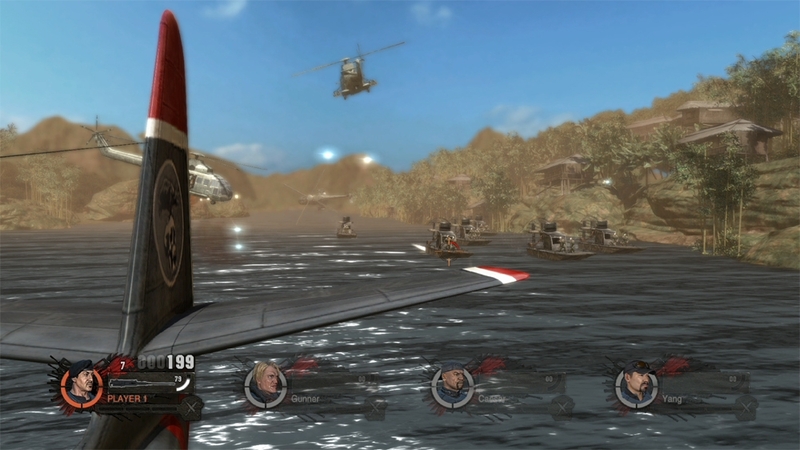 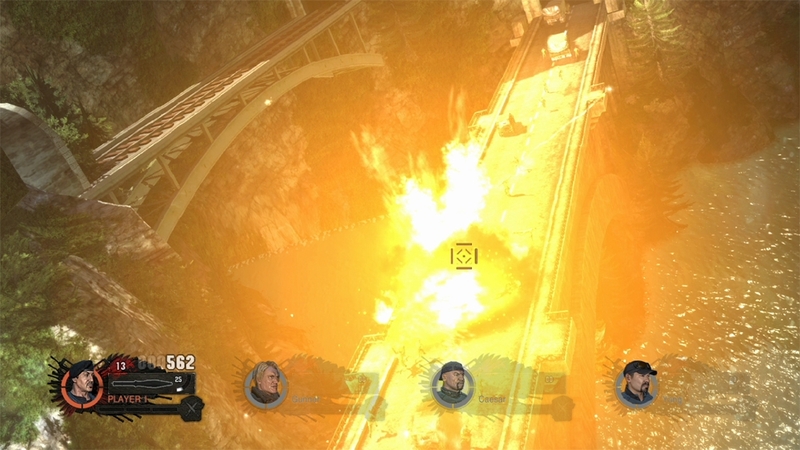 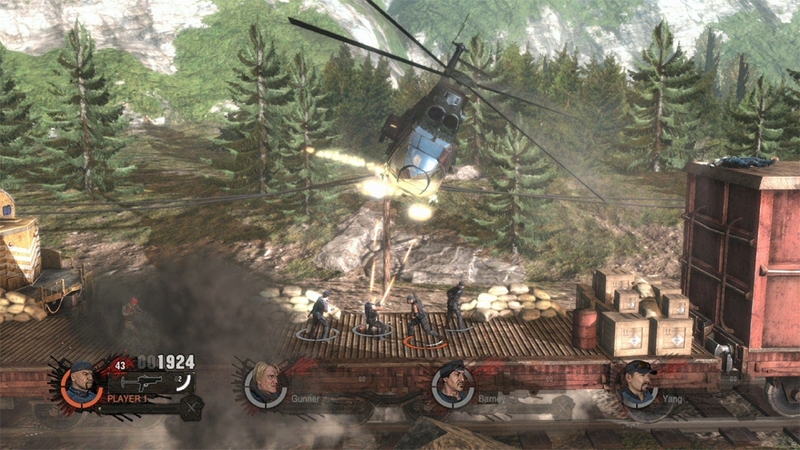 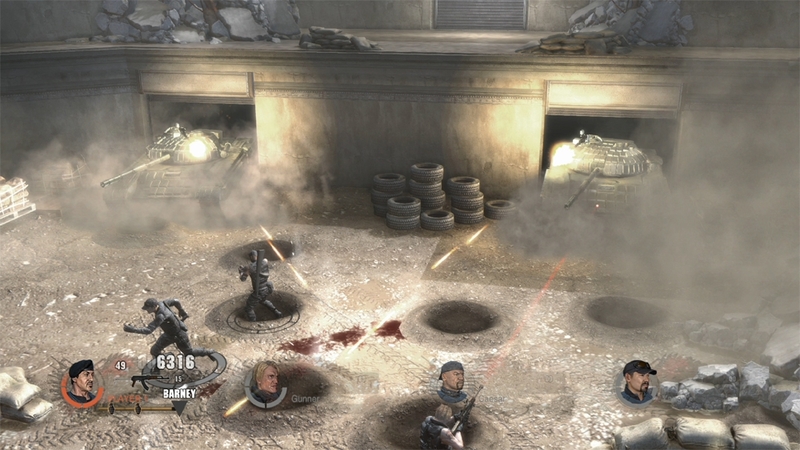 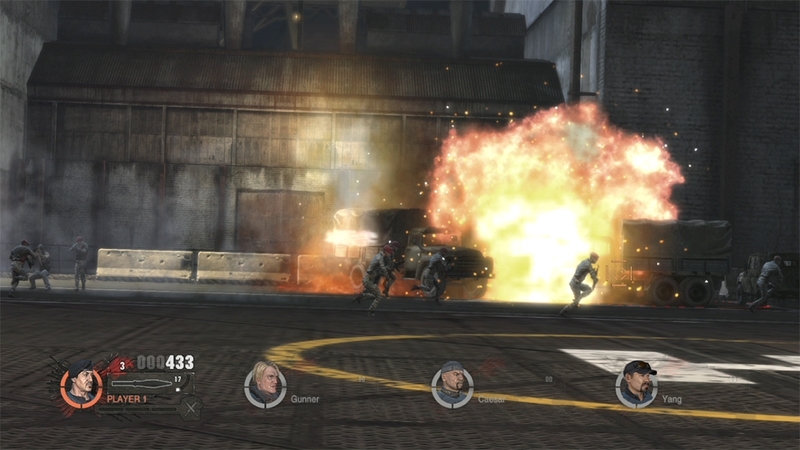 The Expendables videogame is a way for fans to experience all of their favorite explosive moments, as their favorite stars, in 4-Player Co-op action.